I don’t really mean apes, but a government with similarities to that in the Planet of the Apes movie. I don’t really remember many of the details, so movie buffs, please don’t take me to task. 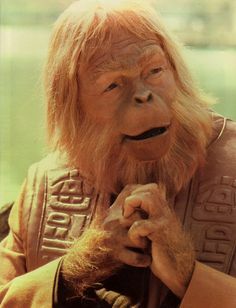 When Dr. Zaius is confronted with the fact that Heston can speak, and human artifacts, he tries to deny and erase the evidence. President-elect Trump constantly insults the press and particular reporters. He bars some from even his public rallies. He had not given a news conference in half a year. He has threatened to relax the news protection in libel laws. He constantly publicly accuses opponents of crimes, violating due process. These are all similar to the behavior of the ape leader. Zika is arrested and tried by an odd jury of see no evil, hear no evil, and speak no evil. This is like Trump’s appointment for Administrator of the EPA, Scott Pruitt, Oklahoma Attorney General, who sues the EPA on climate change, and is a climate science denier. 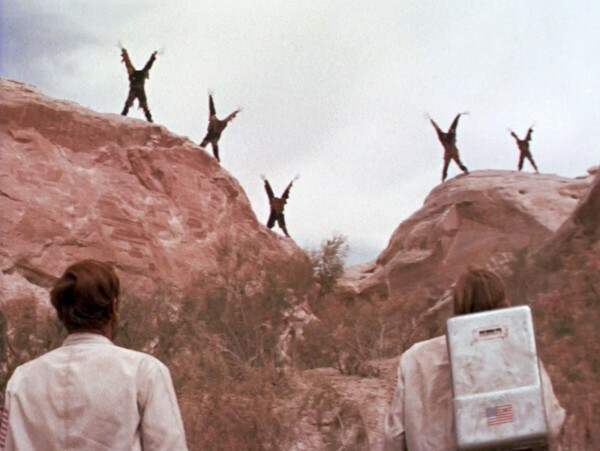 When humans try to leave, they are met with a type of wall of fear, the Forbidden Zone. The Planet of the Apes takes place in the US, but crossing out of the areas should lead to areas with normal human rights. At the end, the apes are worshiping a terminal nuclear weapon. Trump and his appointed Secretary of the Department of Energy, Gov. Rick Perry, have actually desired to close the DOE. The DOE spends the larger part of its budget taking care of our nuclear arsenal. If the DOE is closed, the US really won’t have anybody who knows about the weapons. The last few days have been dominated by Trump’s off the cuff declarations about nuclear policy, without apparently consulting anybody. 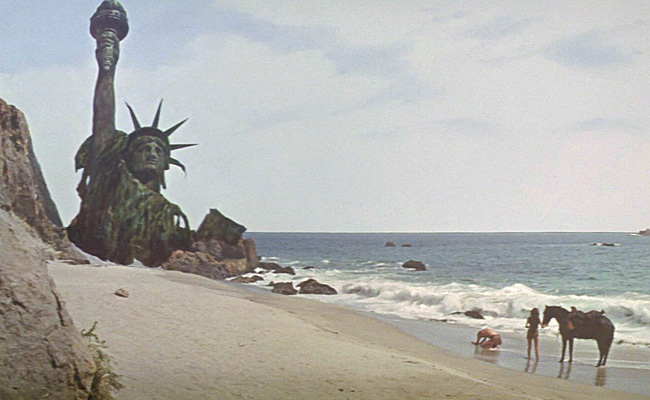 Undoubtedly, with the new movie coming out, they will reshow the old movies on TV, and many viewers will notice the similarities in the original Planet of the Apes with Trump and his new anti-science, exploitive, and planet-damaging administration. This entry was posted in 2016 Election, Affairs of State, Climate Change, Donald Trump, Fossil Fuel Energy, Greenhouse Gas Emissions, Movie Analogies, Nuclear Weapons, Politics, Renewable Energy, Sea Level Rise, Trump Administration, Trump on Climate Change. Bookmark the permalink.